Damon is no stranger to comedic roles, having starred in The Informant!, Stuck On You, and Dogma, as well as appearing in smaller roles in a number of other comedies. This also marks a return to comedy for Payne, whose last two films – Nebraska and The Descendants – leaned more towards drama. Payne wrote the script for Downsizing with writing partner Jim Taylor, who co-wrote the Academy Award -winning script for Sideways with Payne, as well as About Schmidt. Damon’s casting officially puts to rest rumors that he will star in the upcoming epic about the building of The Great Wall of China, The Great Wall, which is also rumored to star Breaking Bad’s Bryan Cranston. 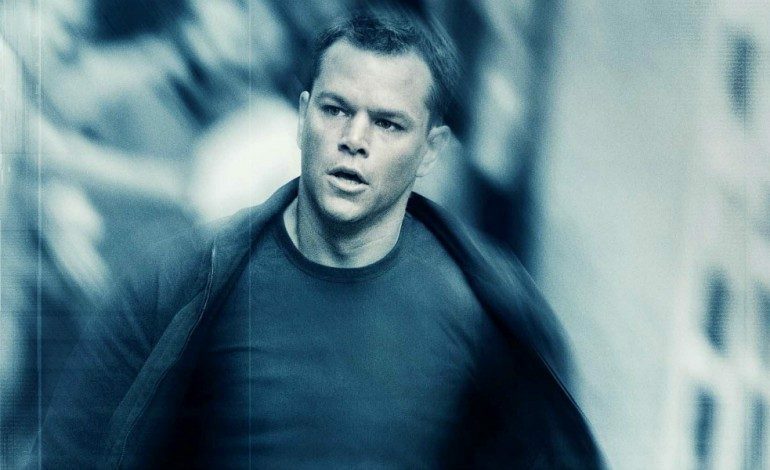 Damon will be seen next in Ridley Scott’s The Martian, as well as his return to the Jason Bourne franchise.